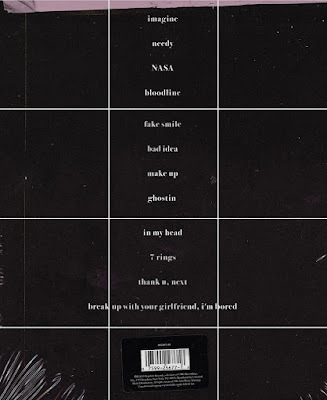 With Ariana Grande's drawn-out rollout of the early-aughts romcom-inspired music video for "Thank U, Next" and the release of her 2019 single, a hip-hop–inspired pop track called "7 Rings," it feels like she's been teasing her fifth studio album, also titled Thank U, Next. We're hyped and so be ready fo Ari's upcoming album. 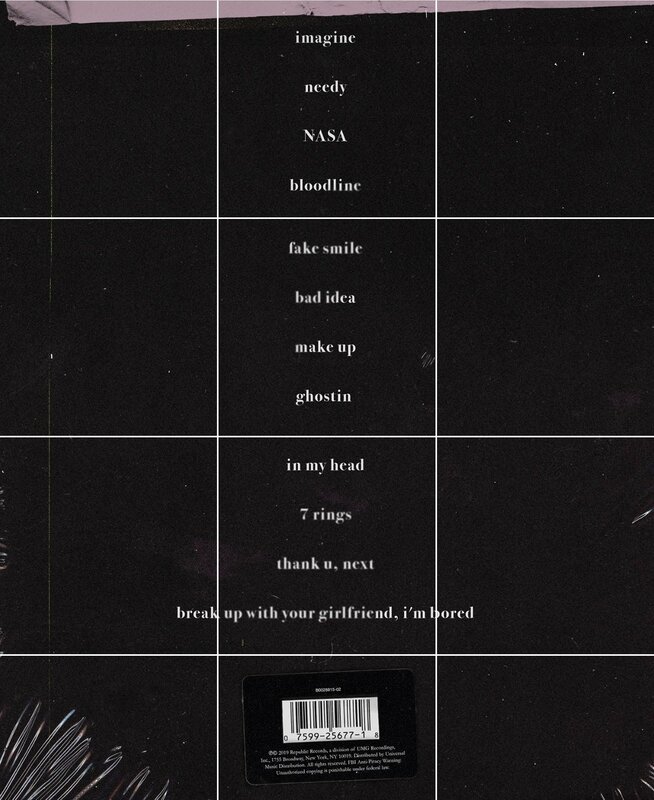 Now Ariana just released the full tracklist on her ‘Sweetener’ Instagram so that we can see what other musical masterpieces await, and it looks like we’re in for a ride folks. As can be seen from the photo, the three songs that she released in the span of the last few months were part of an album. She’s planning to release the whole thing on February 8. And, we can’t wait to see what the other songs will entail! Ariana Grande has been producing some pretty high-quality music so there’s no doubt that more of the same will be expected. Perhaps, one of the reasons why she’s been steadily gaining more followers and support is the relatability of her lyrics. (Well, everything except 7 Rings since not all of us have enough dollars to buy diamond rings for friends). But the point is, that her fans are increasingly finding her music to be inspirational and swoon-worthy.